In 1928 the first industrial scale vacuum induction melting and casting furnace was engineered and manufactured by ALD’s parent company and then commissioned in Hanau, Germany near today’s ALD headquarters. Since that time, a variety of VIM furnaces with capacities from 1 up to 30 t have been designed, engineered and delivered to leading specialty steel and alloy producers throughout the world. ALD’s systems in the VIM 100 – VIM 4000 product line use a state-of-the-art, industry proven design. ALD offers a broad range of accessories to tailor the VIM process and controls to meet each customer’s individual production requirements. The designs have proven valuable for low-cost production of special steels and super- alloys. 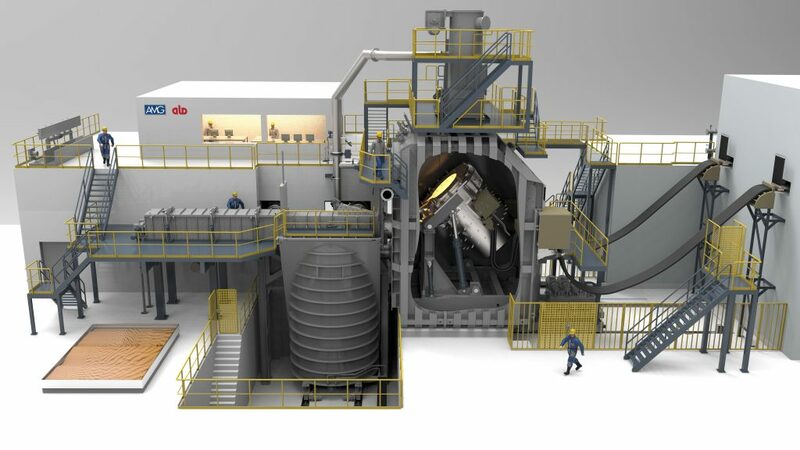 ALD offers conventional VIM chamber-type furnaces as well as the very successful compact VIM-VIDP furnace design with melt capacities from 1 up to 30 t. All VIM furnaces enable efficient production of advanced steels and special alloys in ingot, electrode and bar-stick format. Ingots can be directly rolled and forged, electrodes are typically further refined with Electro-Slag Remelting (ESR) or Vacuum Arc Remelting (VAR) while bar-sticks are used as feedstock for vacuum precision casting and metal powder production. Final products are utilized by a variety of high-technology industries including aviation, power generation, medical, chemical, electronic, off/on-shore oil industry, as well as for production of tool and die steels. 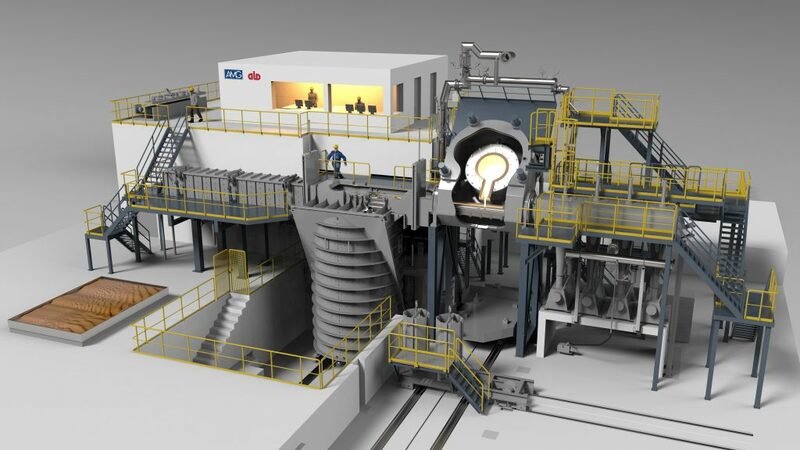 ALD welcomes the opportunity to consult our clients in the selection of the most suitable VIM furnace concept or to engineer a customer-specific VIM furnace design to meet your requirements and applications.